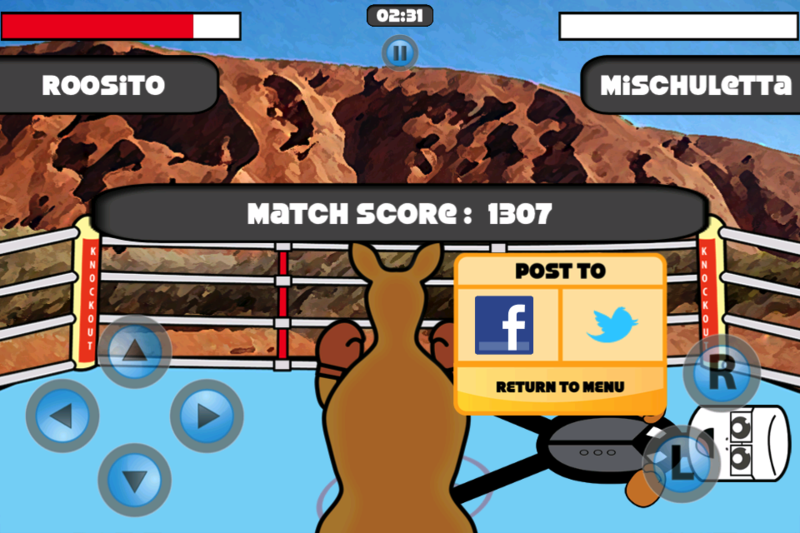 Put on your boxing gloves! You're in for an amusing ride! 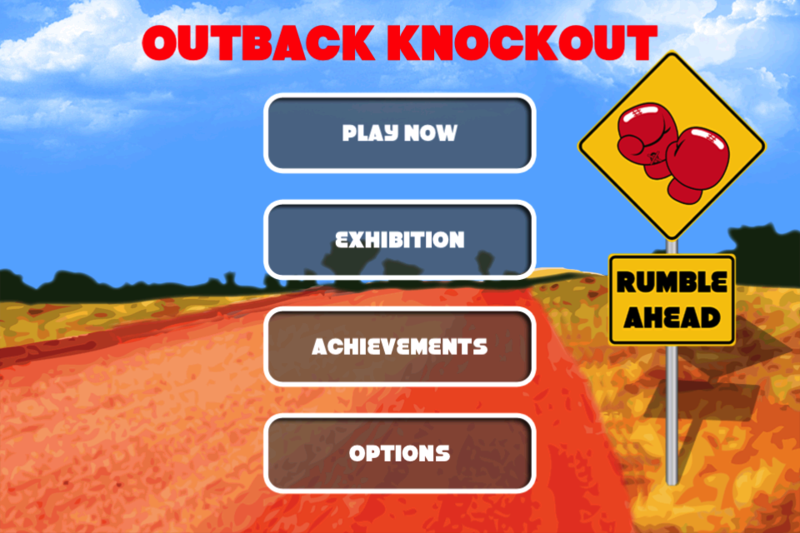 You've been nestled in the outback and suddenly, unexpected visitors drop by. Look! It's a group of world leaders trying to sway you. As Roosito, you'll have to box your way through this silly nonsense. 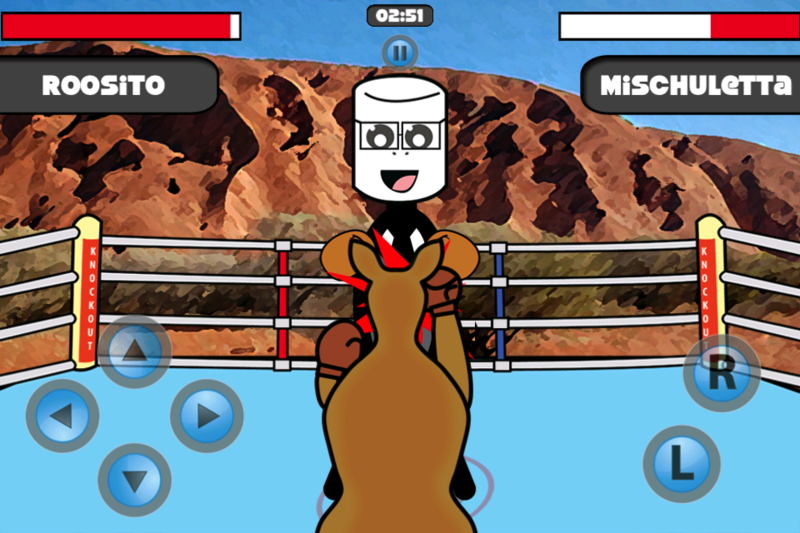 It is an entertaining experience and a must have for your iPhone and iPad. 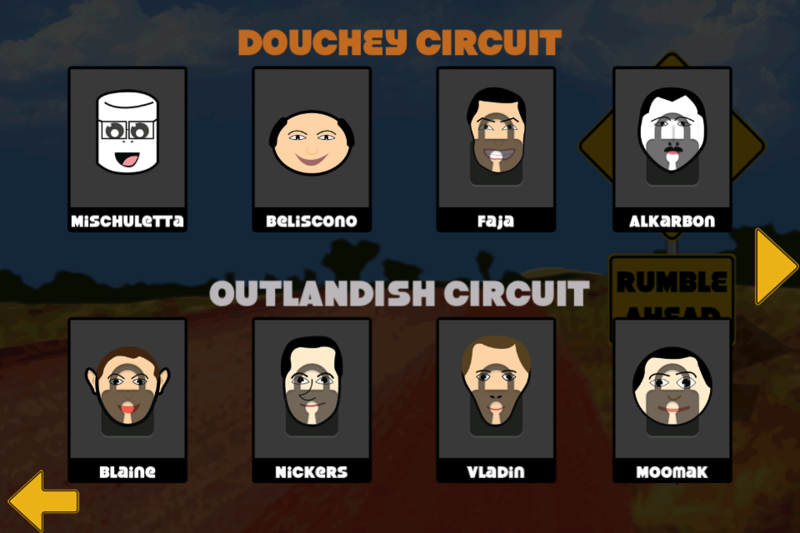 Go head-to-head against wacky characters who will try to cast their charm on the ring. 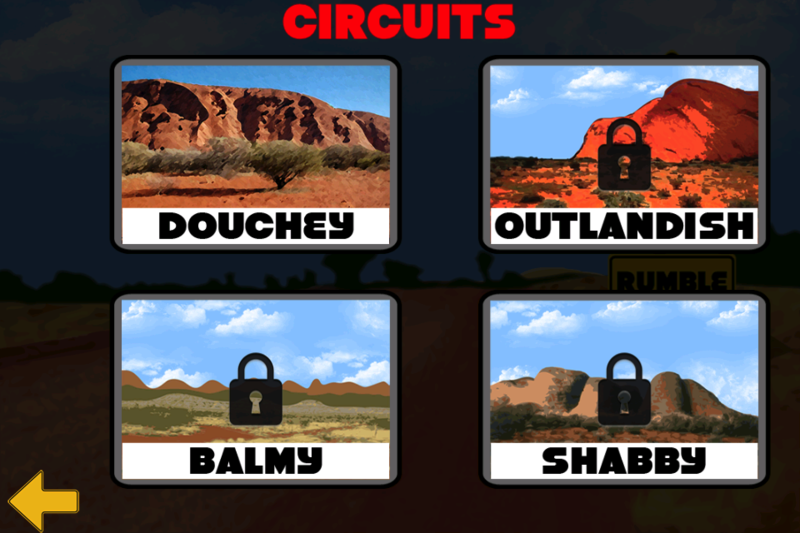 Are you ready to punch your way through 4 circuits in order to become the Champion? You'll be able to revisit these crazed opponents for an encore. Feel free to boast, share your stats with friends via Game Center. Other Apps by INVEST S. DE R.L.